By far the most famous dive site in the Maltese archipelago and one of the top dives in the world; The Blue Hole of Gozo. 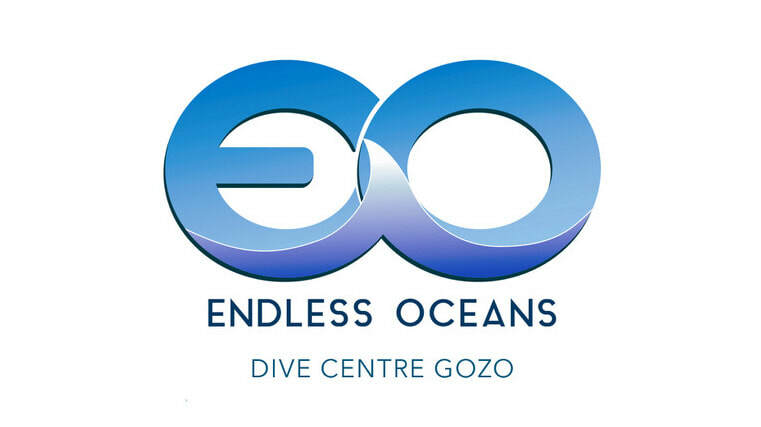 There is rarely a list of top dive sites which does not include The Blue Hole and for good reason, the play of light with the blue water, the abundance of life and the variety of dives which can be done in this one site. In fact, the Blue Hole is only a small part of the dive, usually the entry and or exit point, where this dive comes alive is in the sea surrounding the Blue Hole. Chimney, swim throughs, caverns and now the Azure Alps, this site is unlike any other on the islands. At the Blue Hole it is the experience of the guide that will determine the difference between an amazing dive and a once in a lifetime experience. Divers enjoying the ambiance of the blue hole during their safety stop.